According to a recent NRF Consumer View survey, 89% of 3,000 U.S. adults currently shop at discount retailers. Furthermore, today’s discount retailers have the power to create some of the most loyal followings when paired specifically with excellent in-store service experiences and up-to-date technological innovations. 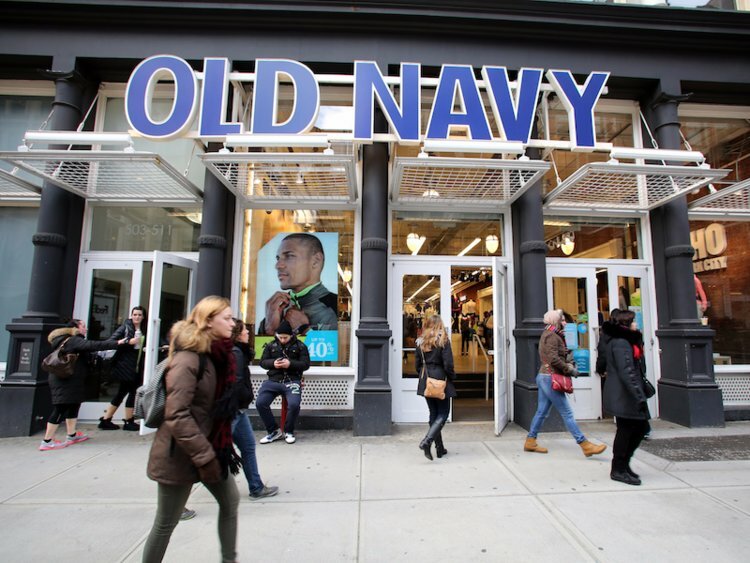 Two industry frontrunners include Old Navy — who earned the highest customer loyalty ranking among single-fashion retailers, and Kohl’s — who won the top loyalty ranking among multi-brand fashion retailers, according to the latest Foursquare Loyalty Index. By analyzing data collected from the foot traffic patterns of millions of Americans participating in its always-on panel, the Foursquare report measured customer loyalty activity taking into account criteria including visits per customer, brand-specific frequency, and a "fanaticism threshold," defined as “the number of visits within a year required for a customer to be considered within the top 1% of those who visit a particular brand,” according to Retail Dive. Learn more about Foursquare’s discount retailer report here.